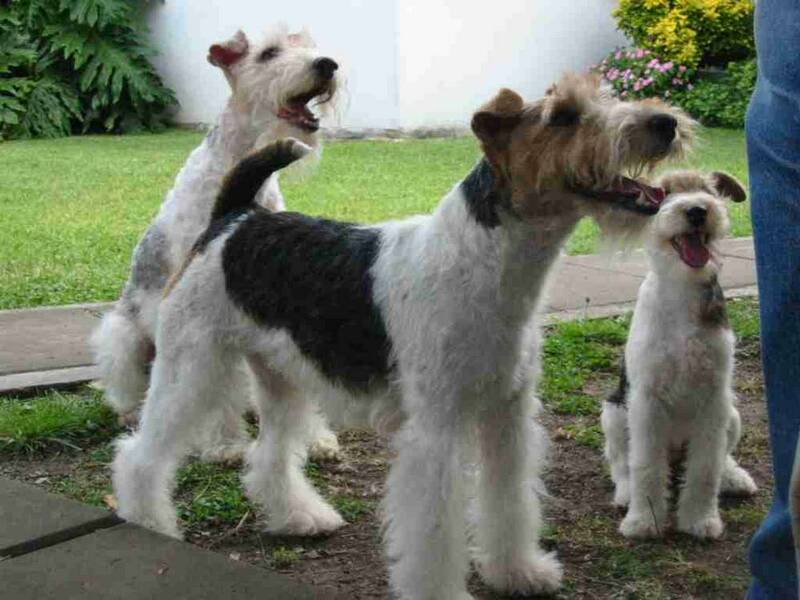 The Wire Fox Terrier is a sturdy, athletic dog with a compact, muscular body. 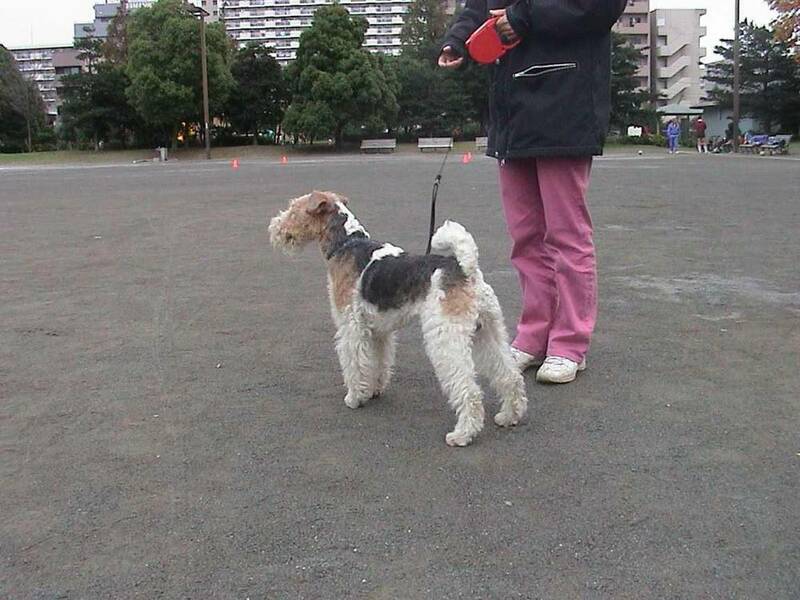 Their short, level back leads to proportionate and powerful hindquarters and a high-set tail. 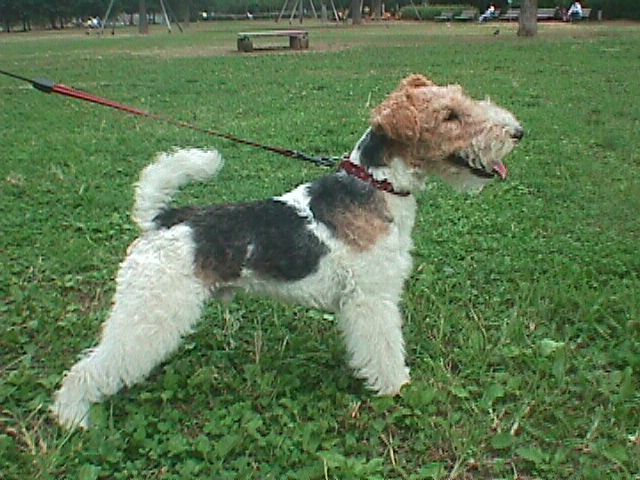 Wire Fox Terriers have a narrow, long skull with a strong jaw and forward-folding ears set on top of the skull. Their dark, round eyes give off a lively and alert expression which matches their eager personality. 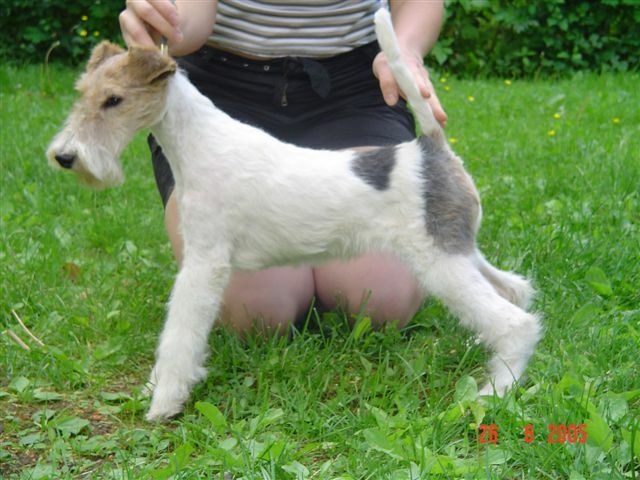 As one would imagine with the name Wire Fox Terrier, they have a wiry, dense outer coat and a fine, soft undercoat. 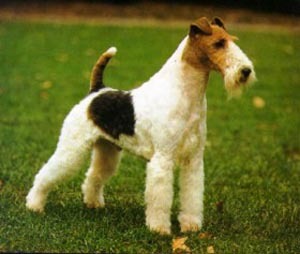 Wire Fox Terriers commonly have white coloring with some dark markings, but coloration is not a significant trait for this breed. 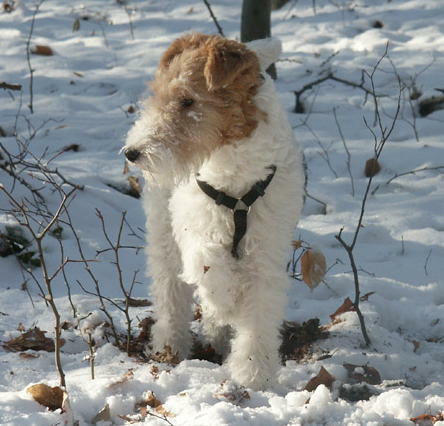 Wire Fox Terriers are confident, outgoing, and bold. 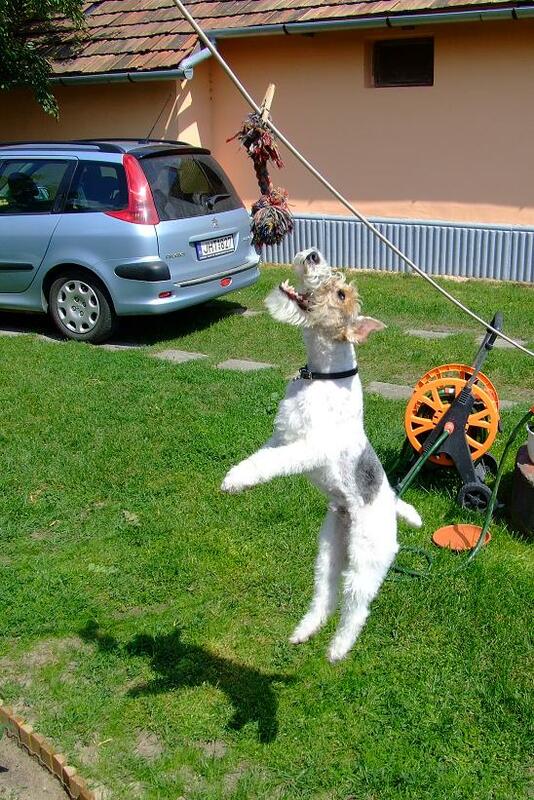 They can easily adapt to their surroundings whether they’re living in a city apartment or on a farm — just make sure to socialize your Wire Fox Terrier at a young age to prevent an aggressive attitude toward other animals and pets. 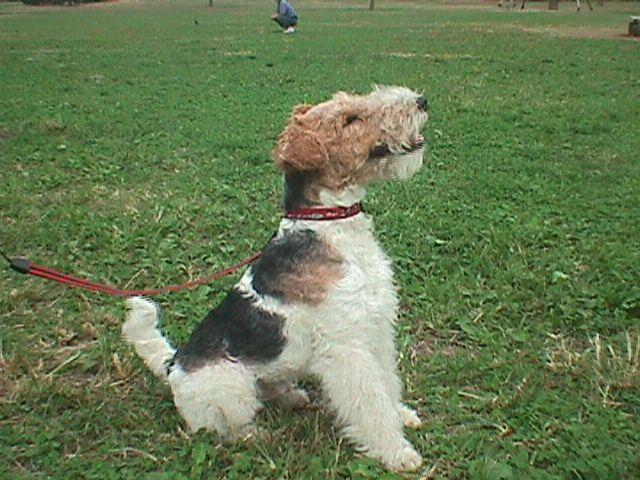 They are friendly with strangers once they learn that there is no danger, but their bold attitude makes them a great watchdog. 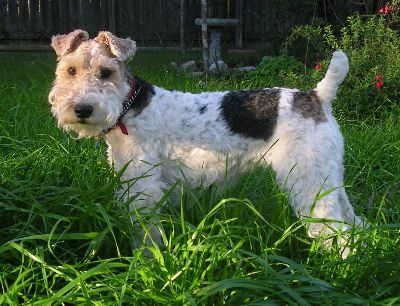 They were bred to hunt underground vermin, so Wire Fox Terriers are inclined to hunt small animals and dig. 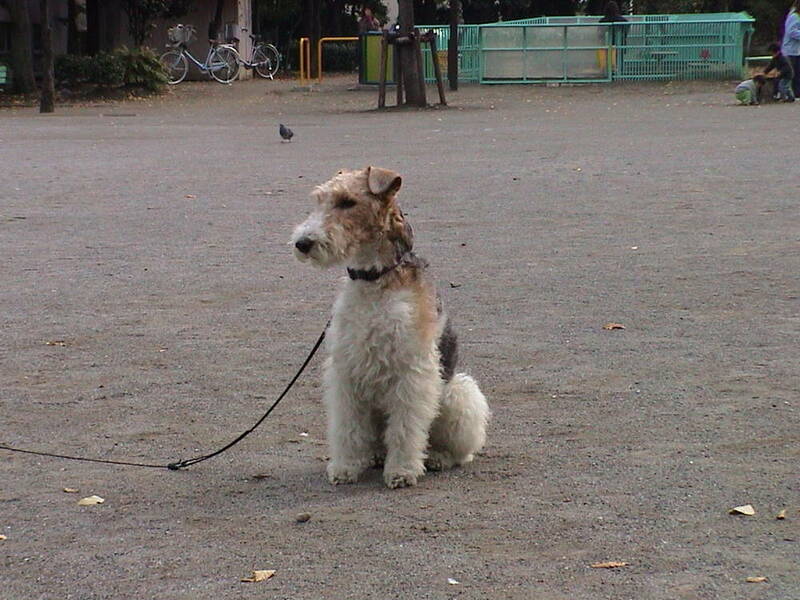 Make sure to keep them on a leash when you’re in public or near your neighbor’s garden! 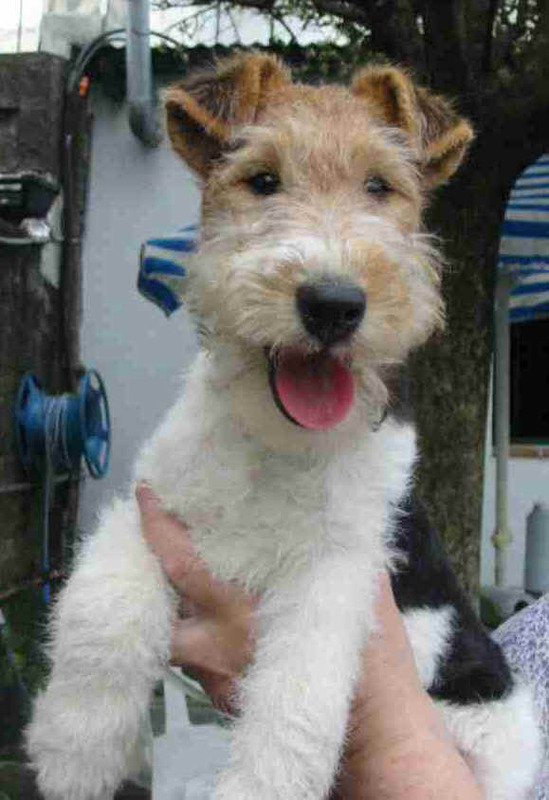 Wire Fox Terriers are one of the oldest Terrier breeds! 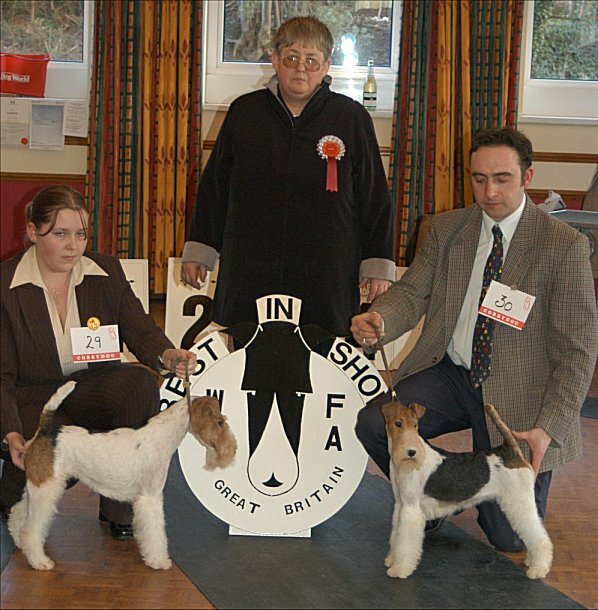 They got their name after Foxhound masters developed them to help hunt foxes, rats, and other belowground vermin. 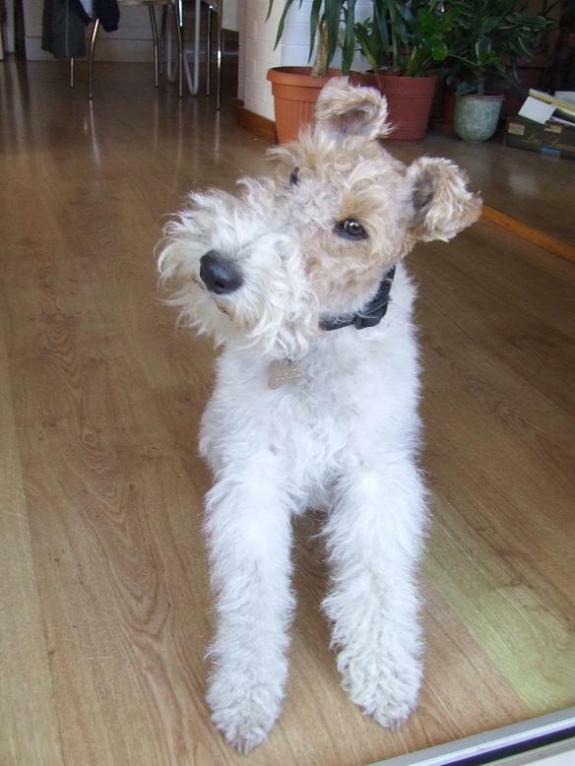 Interested in learning more about Wire Fox Terriers?CLICK HERE!